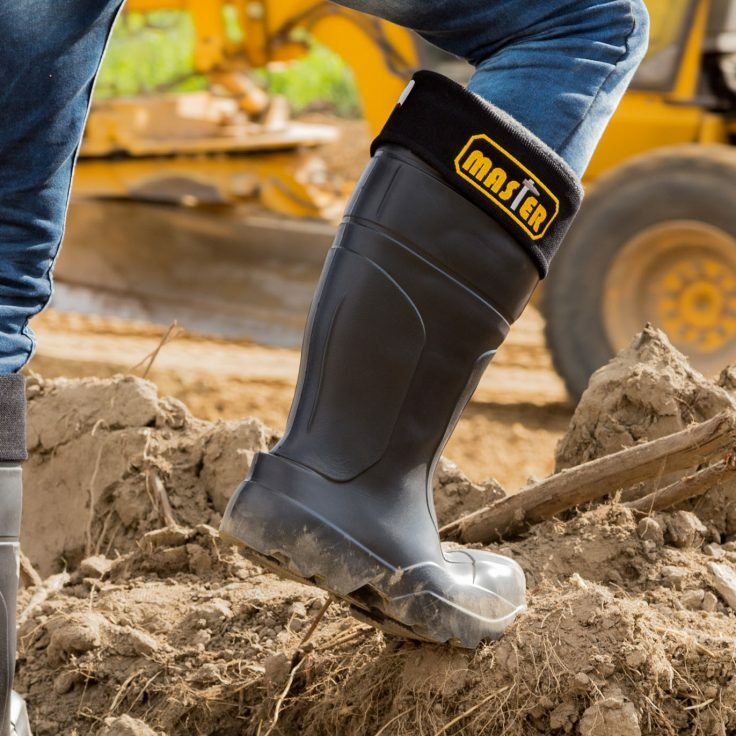 Industry – Camminare – producent obuwia z EVA. 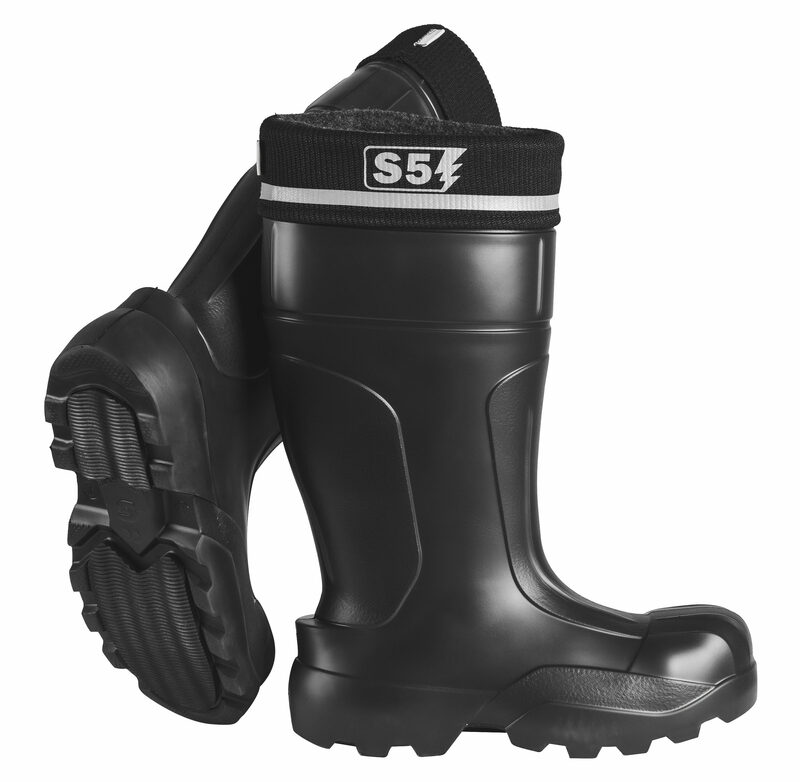 The perfect safety boots tailored to the needs of your industry. 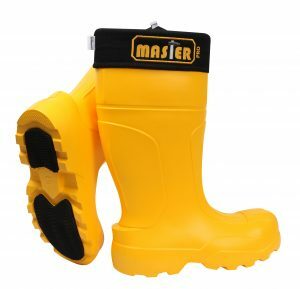 They are made of EVA material, have a built-in toe cap, an anti-puncture shoe insole and a rubber sole (also anti-puncture). 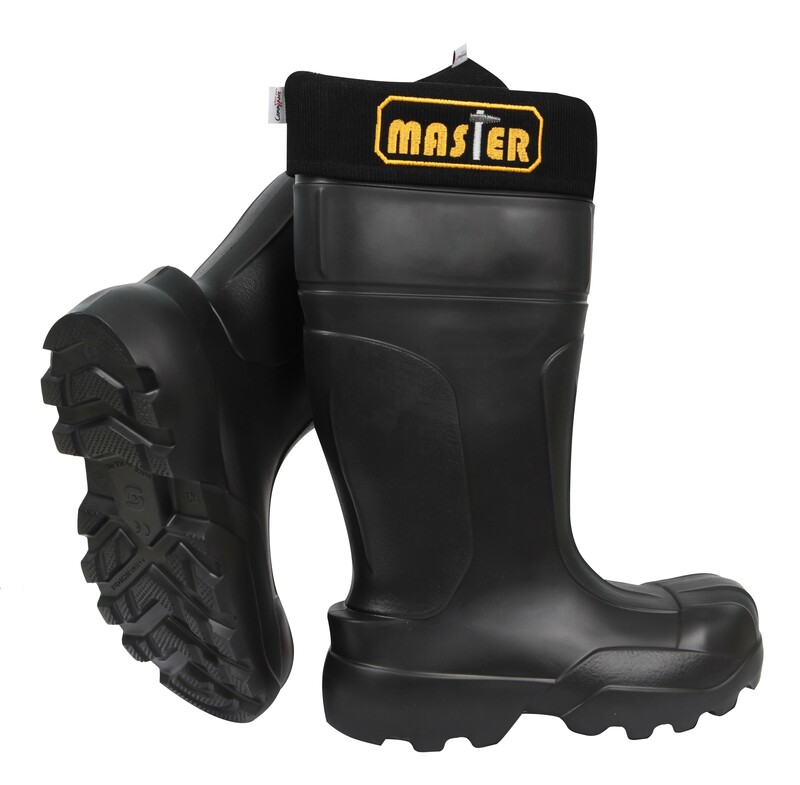 The footwear is waterproof and have thermal insulation and moisture protection properties.